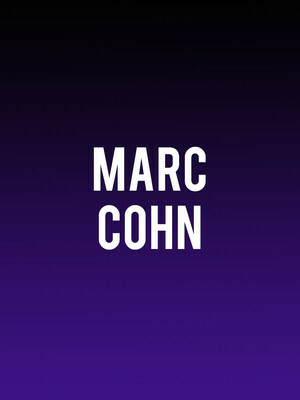 Perhaps best known for the genre-defining power ballad Walking In Memphis, Grammy Award-winning singer songwriter Marc Cohn has left an indelible mark on the dusty Americana and classic rock musical landscape. The troubadour has spent much of his three decade career travelling the open road with the rest of his considerable catalogue of expertly crafted folk songs. Infusing his compositions with strains of gospel, bluegrass and country, Cohn's mass of experience on the road shows in gimmick-free, musically driven concerts. The showman intermingles songs and stories, holding the audiences attention with a clear, sonorous vocal as well as insights into his fascinating life. Don't miss the living legend as he passes through on tour. Sound good to you? 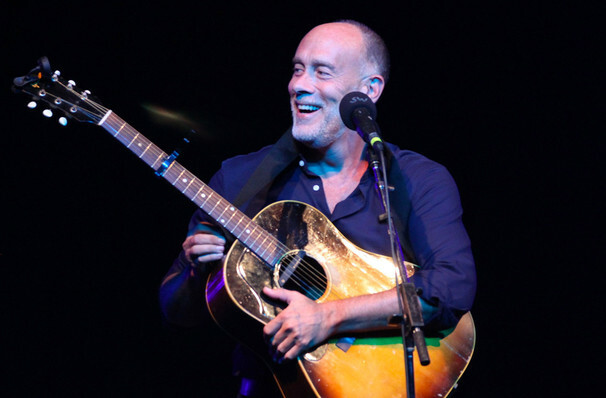 Share this page on social media and let your friends know about Marc Cohn at Boulder Theater. Please note: The term Boulder Theater and/or Marc Cohn as well as all associated graphics, logos, and/or other trademarks, tradenames or copyrights are the property of the Boulder Theater and/or Marc Cohn and are used herein for factual descriptive purposes only. 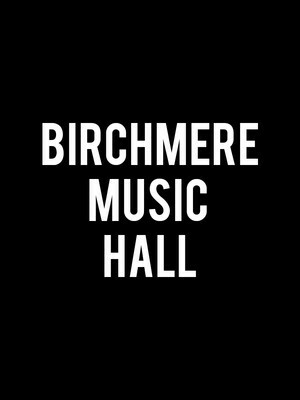 We are in no way associated with or authorized by the Boulder Theater and/or Marc Cohn and neither that entity nor any of its affiliates have licensed or endorsed us to sell tickets, goods and or services in conjunction with their events.